The Mi 8 SE was quick to gain popularity in Xiaomi's home market, China and now a report suggests that the phone might soon launch in India, but with a different moniker. Xiaomi launched its flagship device for 2018 in China last week. Apart from the Mi 8, we also got a Mi 8 Explorer Edition and Mi 8 SE. 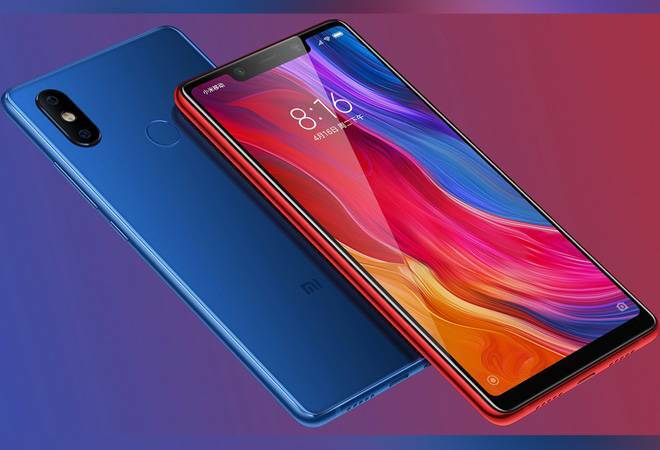 The Mi 8 SE was quick to gain popularity in Xiaomi's home market, China and now a report suggests that the phone might soon launch in India, but with a different moniker. A report by Beebom claims that the Mi 8 SE will be launched in India as Mi 8i. This information was apparently leaked by a source in the retail network. The same source also revealed that the Mi Band 3 will launch alongside of the Mi 8i. There is no specific date mentioned in the report but both the devices are expected to arrive on Indian shores as early as next month. As far as the pricing of the new products is concerned, it is expected to launch at prices close to what Xiaomi announced during the launch event in China. The Mi 8 SE is priced at RMB 1,799 in China which roughly translates to Rs 19,000. In India, the prices could range between Rs 18,000 and Rs 20,000. The Mi Band 3 was launched at RMB 199 which translates to Rs 2,100. In India, the fitness band with an NFC chip could launch at a price of Rs 2,000. The Xiaomi Mi 8 SE runs a Qualcomm Snapdragon 710 SoC under the hood, which is coupled with either 4GB or 6GB of RAM. The device has 64GB of internal storage. At the front is a 5.88-inch AMOLED display with a screen resolution of 2244x1080 pixels. The back of Mi 8 SE has a 12MP+5MP dual camera setup, whereas the front has a 20MP front camera. Both cameras boast AI features, with scene recognition capabilities, AI Beautify, and AI background bokeh for the selfie camera.